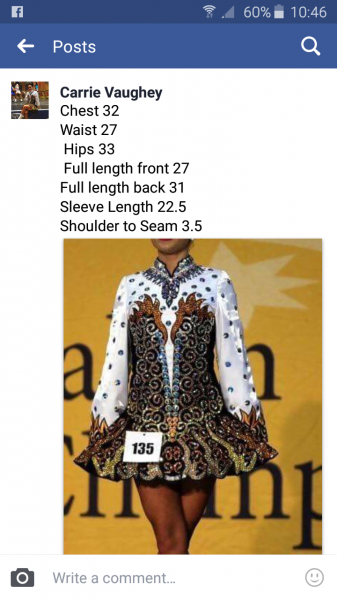 dance.net - beautiful dress (10246341) - Read article: Ballet, Jazz, Modern, Hip Hop, Tap, Irish, Disco, Twirling, Cheer: Photos, Chat, Games, Jobs, Events! 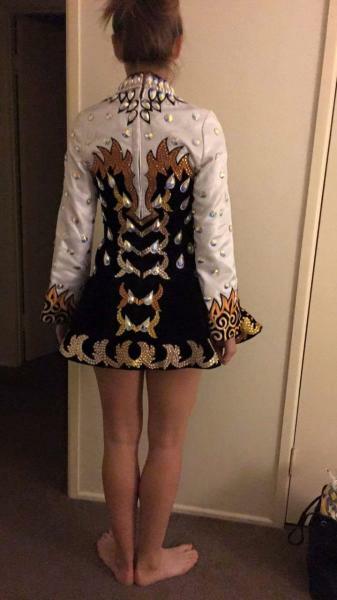 Stunning and unusual irishdancing dress in excellent condition suitable for a dancer aged 12 up. 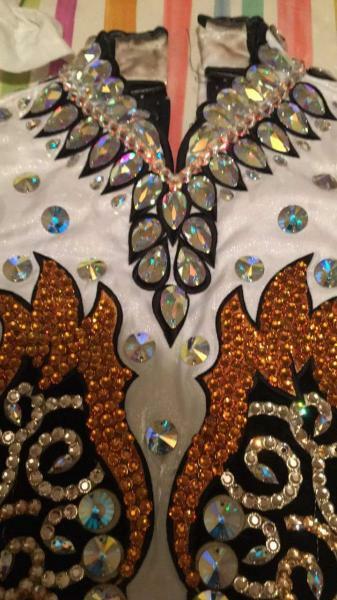 This gorgeous dress is one of a kind and is outstanding on stage.